Fill out the form (log in required) and we'll send you five free books to hand out to your friends, family, pastor and church members! All you have to do is give out the books and send us the names and contact information of the people who received them. When you need five more, just let us know! 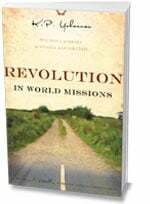 order a free copy of Revolution In World Missions. 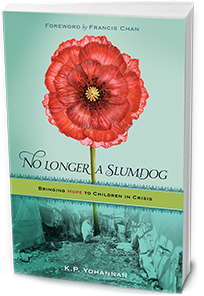 order a free copy of No Longer A Slumdog.